← OSHO: No Greater Enjoyment than that of Sharing! Order from: Amazon – Barnes & Noble – Books A Million – Book Depository – Other Sources. Also available as App for your smartphone. 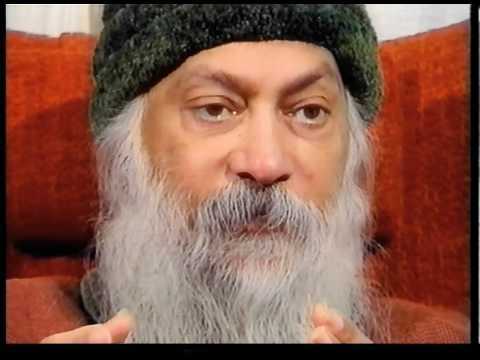 Osho is a master storyteller of our times, who has an uncommon knack for bringing the timeless wisdom of ancient parables right into the 21st century, making them relevant for contemporary life. The “Osho Transformation Tarot” contains parables and teaching stories from the world’s greatest wisdom traditions – including Zen, Buddhism, Sufism, Tantra, Tao, Christian and Jewish mysticism. This book, and the accompanying 60 beautiful cards which illustrate the stories, help the reader to a better understanding of their true feelings and insights about a given situation. The book includes suggestions for a variety of simple card readings and Osho’s insights offer the reader new dimensions of understanding and transformation. Readers can choose one card and read the accompanying story as a theme for contemplation during the day. Or, they can arrange several cards in any of the simple layouts suggested in this book, to gain insight into a particular life situation.